This year’s Choice Hotels International Convention, the company’s 65th, will again be held at Mandalay Bay in Las Vegas, Nevada on April 30 through May 3, 2019. Choice Hotels annual convention draws more than 6,000 people, including: property owners, developers, managers, vendors, and Choice Hotels corporate team members. It is packed with opportunities for attendees to network, learn and better their businesses. Choice Hotels International, Inc. (NYSE: CHH) is one of the largest and most successful lodging franchisors in the world. Brands include: Comfort Inn, Comfort Suites, Quality, Sleep Inn, Clarion, Cambria hotel & suites, MainStay Suites, Suburban Extended Stay Hotel, Econo Lodge, Rodeway Inn and Ascend Hotel Collection. Choice currently franchises more than 7,000 hotels, representing nearly 570,000 rooms, in more than 40 countries and territories. Ranging from limited service to full service hotels in the economy, mid-scale and upscale segments, Choice-branded properties provides business and leisure travelers with a range of high-quality, high-value lodging options throughout the United States and internationally. 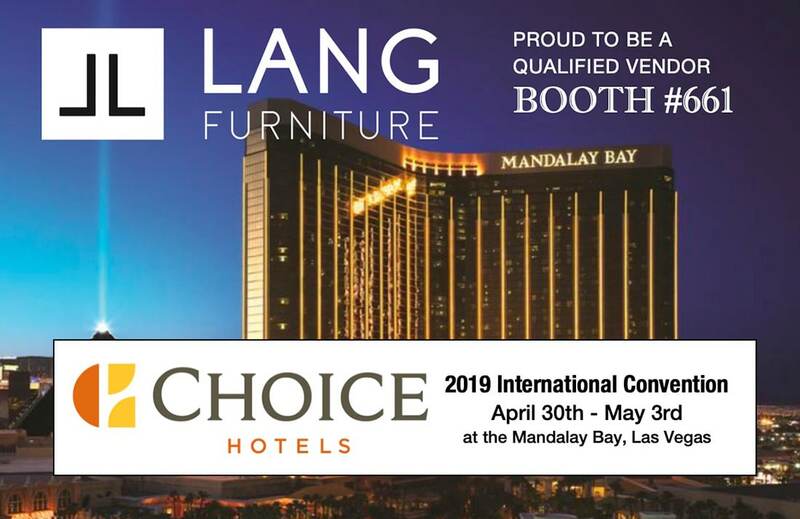 Lang Furniture is looking forward to meeting with current and new clients at the Choice Hotels 2019 International Convention. You can find us at booth #661. 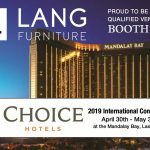 Lang Furniture is proud to be a Qualified Choice Hotel vendor. 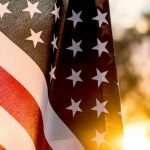 Ability to provide national distribution or service. 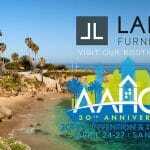 Strong experience with, and excellent references from, hospitality clients. 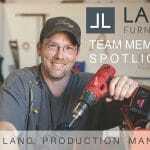 A proven track record of successful business operation and financial stability. Ability to take orders directly from our over 6,000 hotels via the Internet. 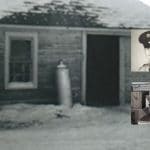 Standards and systems in place for continuous improvement. We look forward to forging an even stronger partnership with Choice Hotels and its franchisees in the coming years.